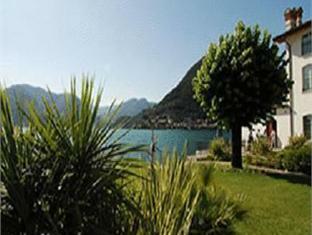 The Rivalago Hotel is perfectly located for both business and leisure guests to Sale Marasino. The hotel provides all the amenities that today's travelers desire in all of its 32 rooms. 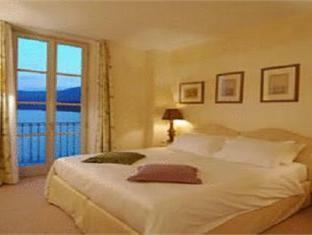 Each of the hotel's guestrooms offers in room safe, hair dryer, air conditioning. Hotel facilities offered at this Sale Marasino accommodation include meeting facilities, bar/pub, business center, bicycle rental. To unwind, guests can enjoy the leisure facilities provided on the hotel's property, including water sports (non-motorized), outdoor pool. Being one of the good quality hotels in Sale Marasino, guests staying at this hotel will find its convenient location and tranquil atmosphere pleasurable. To proceed with this reservation at the Rivalago Hotel, please enter your visit dates and follow our secure online booking form.